I have a problem with uncle 300c. Something gets 2amp electricity. My uncle pulled some fuse in the box in the trunk , now fuse electricity consumption drops to zero. He pulled the fuse for 6 months and damaged socket. A car electrician brought the fuse on the wires outside the box. I do not know which number it was but some thirty. How do I take off is not working, inter alia, central locking with remote control. What could it be? Lights from the ineteriar light removed. How to take out the dashboard also decreases power consumption. Once in a chrysler sebring I had a damaged ignition switch. Looking for a wiring diagram and description of the fuse box. 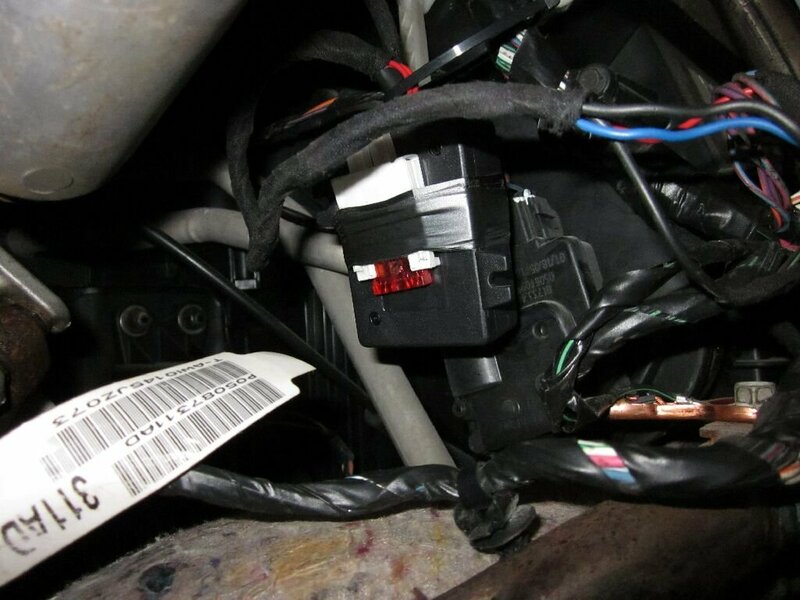 If the trunk lid is open when measuring the 2 amp battery drain it's probably the trunk light! Get the number of the fuse of the earlier problem fuse, and come back here and tell us what it is, and we'll go from there. Last edited by DESIREE; 03-24-2011 at 06:43 PM. All interior and trunk bulbs are removed. He does not remember, which fuse. Maybe F15 or F16. According to the service manual for 2005 fuses 15 and 16 are both 20 amp. By comparison of your picture and the PDC (power delivery center) diagram in the service manual I can confirm that the location you have circled in the picture is for fuses 15 and 16. 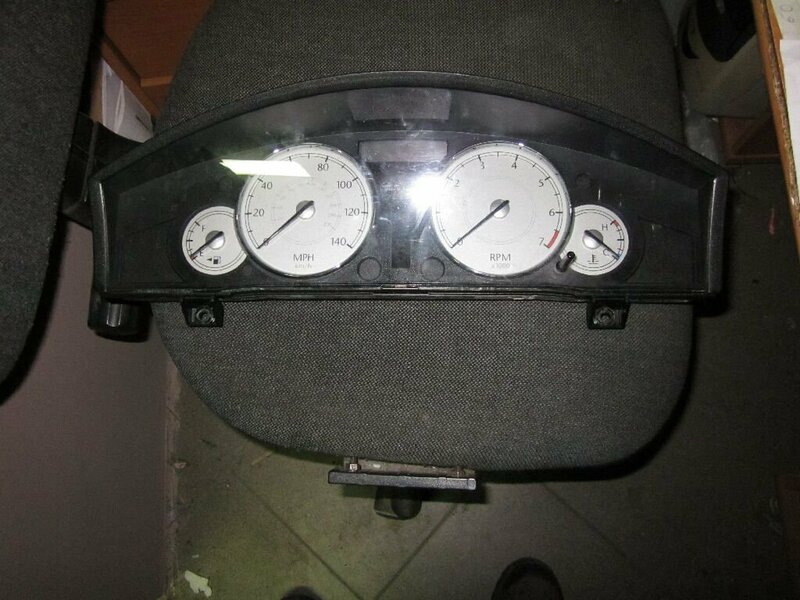 As they are both 20A it doesn't matter which is which. 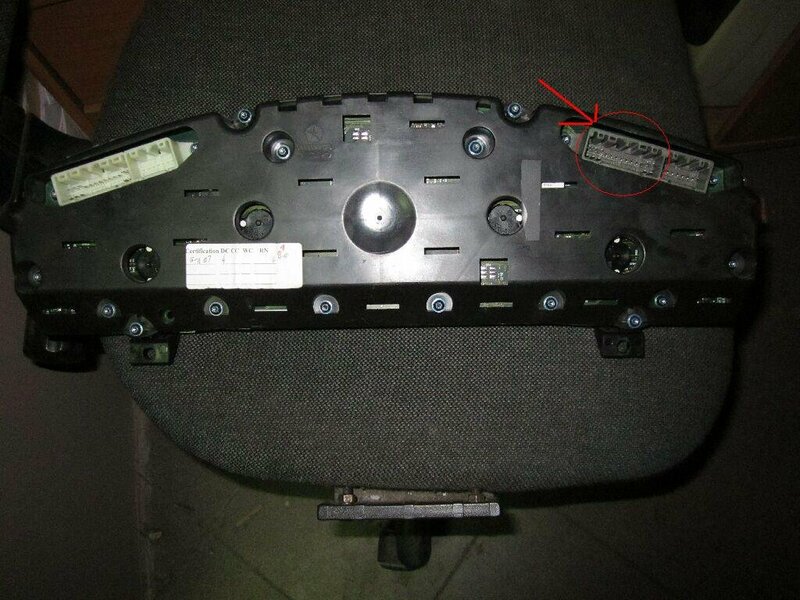 Fuse 15 is for "MODULE-BRAKE (5.7L TRAILER TOW)", and is shown on service manual page 8W-51-4. It appears to be dedicated just to the towing package. 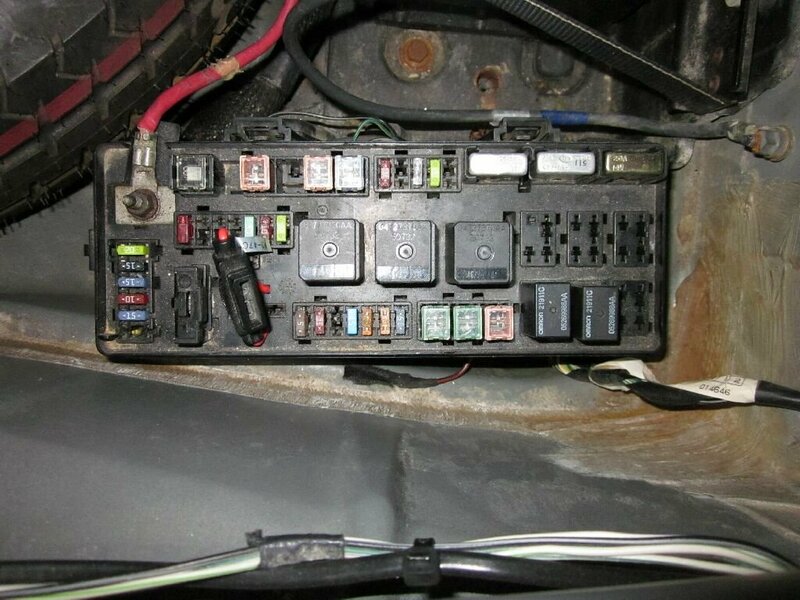 Fuse 16 is for "POWER OUTLET - REAR", and is shown on service manual page 8W-41-2, which also appears to provide power to the horn and cigar lighter. With this information you can start replacing Fuses 15 & 16 (on at a time) and track down the offending branch circuit with the 2A battery drain. Hello. I Repair vehicle electronics, radio-code, crash and aibags etc. He does not know that it was a fuse. 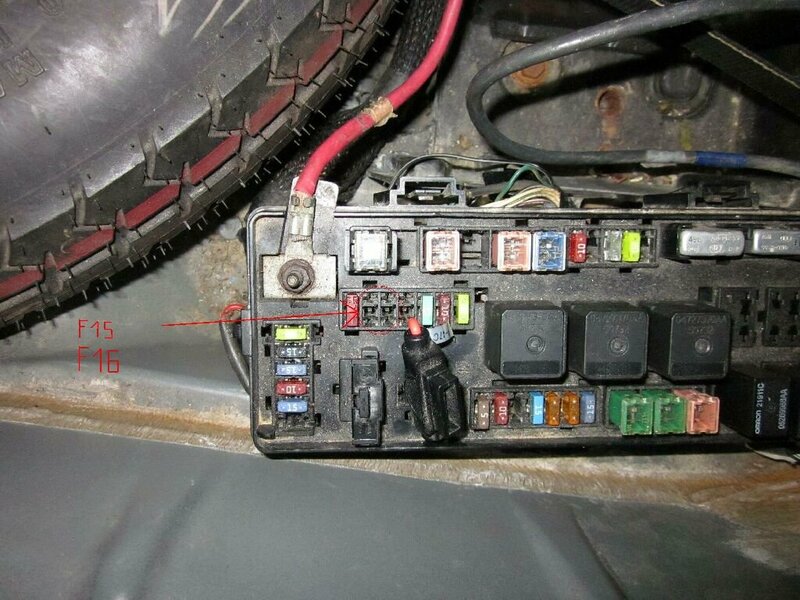 A car electrician pulled the fuse on the wires as shown in the picture. It could be anyone, which is empty space. My uncle says that probably 15 or 16 it was. How do I pulled out the fuse, which is now on the wires current consumption drops to zero. Surely then stops working, central locking and what I do not know. Maybe you can walk this path, which was once the number of fuse. This is a one fuse. I think it could be anyone, which is missing in the fuse box. Uncle still pulled it damaged the socket. The image shows that there are few empty seats. And that the electrician did six months ago that my uncle does not remember who it was. I need wire diagram. I don't have service manual. Last edited by melcom; 03-26-2011 at 02:12 AM. What ever that thing is that the electrician piggybacked on the fuse block is in the location where a spare relay is supposed to be. Could be he rewire things on the bottom side of the fuse block. I'll see what I can do to scan the service manual diagrams and get them to you. 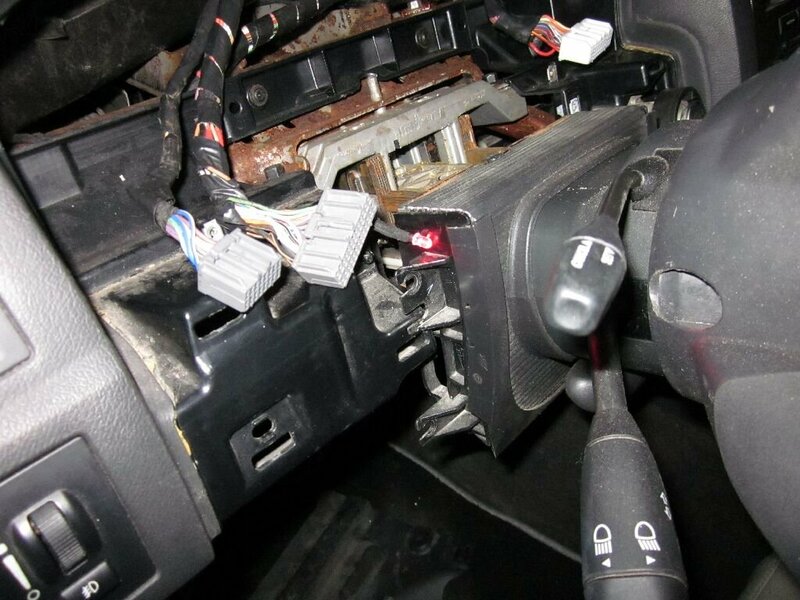 When I pulled out the plug from the cluster selected in the picture, the current falls to 0 I found the cut-off ignition module. I took out the fuse from the module but nothing that has not changed. But I was wrong. When you unplugged the first white plug from dash current decreases to 0. Yellow-red wire . I noticed again that when the battery voltage drops to about 10v a current consumption drops to zero. I do not know whether this instrument cluster or something which she feeds. For me, a module is not sleepy. I took out the radio, unplugged the ignition, air-conditioning control panel and nothing. Still 2amp. Please help. Your flurry of activity has left me lost in a tangle of unplugged wires. I think you need to slow down so as to trace one issue at a time. I got your reply to my PM. Let's continue this discussion via e-mail.